X-ray image of the hip, with orthopedic implant on the femur. What is Hip Nailing for Hip Fracture surgical procedure? A Hip Nailing for Hip Fracture procedure involves the top of the femur and the pelvis socket joint. Why is the Hip Nailing for Hip Fracture surgical procedure Performed? Percutaneous insertion technique and less invasive approaches are some of the recent advances to the procedure. What is the Cost of performing the Hip Nailing for Hip Fracture surgical procedure? The cost of Hip Nailing for Hip Fracture procedure depends on a variety of factors, such as the type of your health insurance, annual deductibles, co-pay requirements, out-of-network and in-network of your healthcare providers and healthcare facilities. 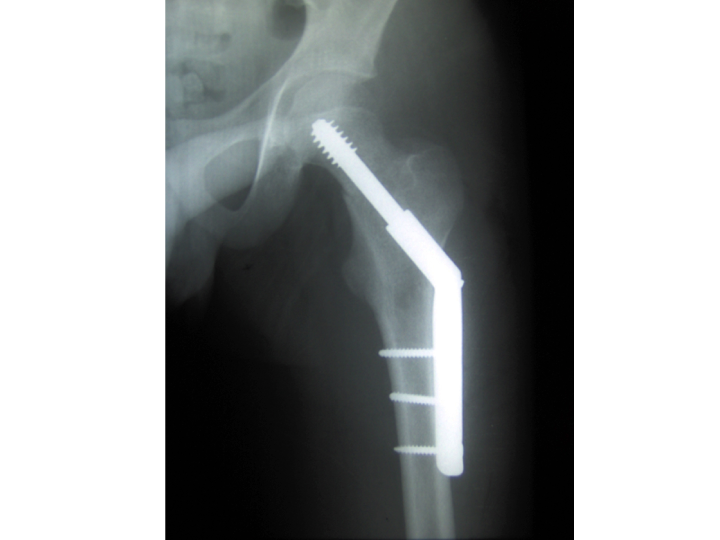 How is the Hip Nailing for Hip Fracture surgical procedure Performed? Hip Nailing for Hip Fracture procedure is performed at a hospital. An orthopedic surgeon performs the Hip Nailing for Hip Fracture procedure. 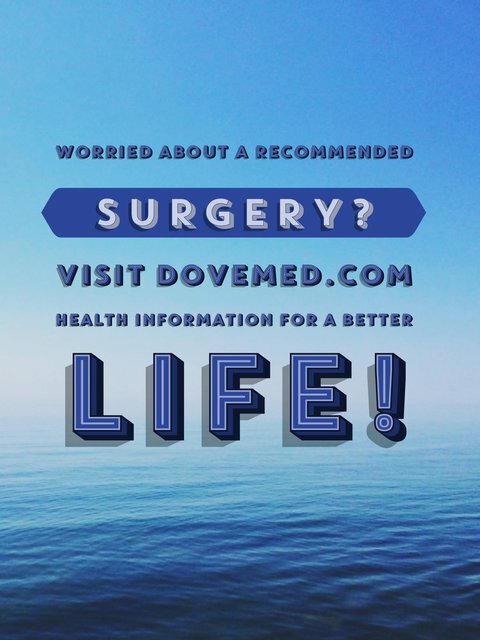 Depending on surgeon’s experience and expertise, the surgery may take anywhere between 2-4 hours. A physician will request your consent for Hip Nailing for Hip Fracture procedure using an Informed Consent Form. What Tests are needed, before the Hip Nailing for Hip Fracture surgical procedure? What is Hip Nailing for Hip Fracture procedure? Spinal anesthesia or general anesthesia is administered for this procedure. An open surgical approach can sometimes involve significant blood loss, in which case, the patients are transfused blood and blood products. What are the possible Risks and Complications during the Hip Nailing for Hip Fracture surgical procedure? What Post-Operative Care is needed at the Healthcare Facility after the Hip Nailing for Hip Fracture surgical procedure? What are the possible Risks and Complications after the Hip Nailing for Hip Fracture surgical procedure? A complete recovery from a Hip Nailing for Hip Fracture procedure is usually adequate without any complications, if properly rehabilitated. What Post-Operative Care is needed at Home after the Hip Nailing for Hip Fracture surgical procedure? It may take anywhere between 3-6 months, to recover from this procedure. Who will you receive a Bill from, after the Hip Nailing for Hip Fracture surgical procedure? The patient is advised to inquire and confirm the type of billing, before the Hip Nailing for Hip Fracture procedure is performed.